Welcome to another installment of the Interview Series. I am thankful to my author friends for taking the time to share their latest literary projects and writing advice as part of this series. May you be encouraged to press on and stay the course as you write and speak for God’s glory. This past fall I had the honor of driving the lovely Annie F. Downs and her wonderful assistant Aliza to Grace Adventures for a Women’s Retreat where Annie was speaking. It was such a joy to connect with Annie and God used her messages at the retreat to set me free in some amazing ways. 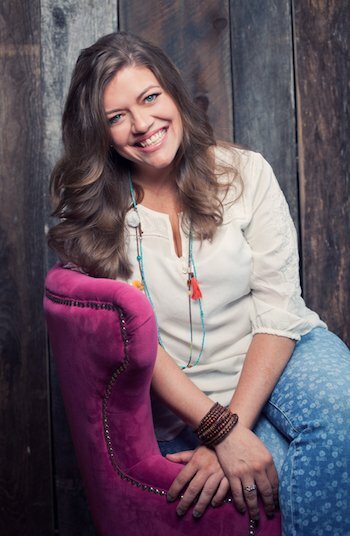 Annie F. Downs is an author, blogger, and speaker based in Nashville, Tennessee. Flawed but funny, she uses her writing to highlight the everyday goodness of a real and present God. An author of four books- Looking for Lovely, Let’s All Be Brave, Perfectly Unique, and Speak Love, Annie also loves traveling around the country speaking to young women, college students, and adults. Read more at anniefdowns.com and follow her on Twitter @anniefdowns. 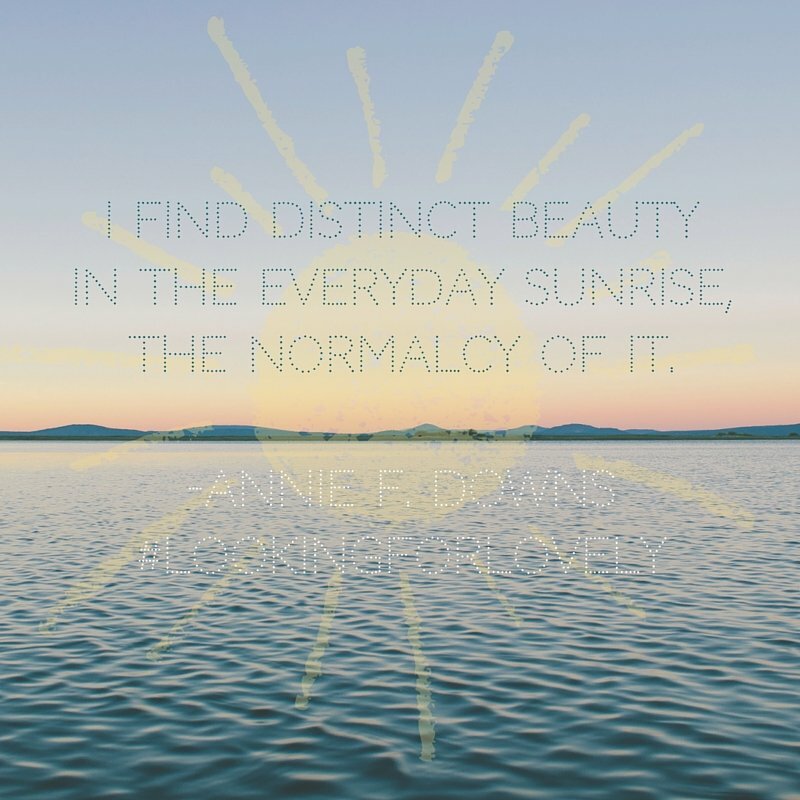 I am thrilled to host Annie today as she shares about her latest book, Looking for Lovely. I read this book in just a few days, and was captivated by each chapter. This book is not just a good read but an invitation to experience life in a deeper and truer way. It is authentic and raw and will make you want to visit Nashville and eat sushi. It will also help you find lovely right where you are, even in the dark and difficult. 1. You’ve said that this is the most honest and personal book that you have written, can you tell us a little bit more about that? Looking for Lovely really was born out of a place of me needing to tell the full story for my own healing, actually. I didn’t realize it at the time, as I was writing, but I started to really heal as I walked through the story of the last three years of my life, starting the day I turned in my last book, Let’s All Be Brave. God did so much in the last three years to bring restoration and healing into my life, and I loved writing about it. 2. What is one of your favorite lines from this book and why? I don’t know that I have a favorite line, but I really love the chapter about Monet’s House. I love describing my friend Nichole to the world, how different we are but how well we go together. So I love that I got to honor her in that chapter. 3. What was one of the most challenging aspects about writing this book? You know, I never meant to write this book. I didn’t know I would tell these stories and open up this most recent part of my story. So the most challenging part was coming to terms with the fact that yes, this was the right story to tell at the right time, even though it felt fresh and still a bit raw to my heart. 4. 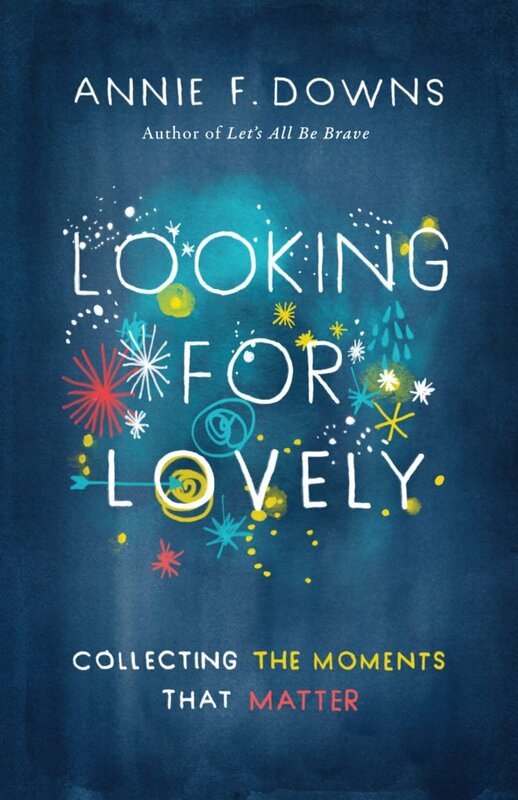 What do you hope the reader gains from reading Looking for Lovely? Oh gosh, so much. I mainly hope that people who read the book will be honest with themselves about their feelings and their history and take a few steps towards in healing. And I hope they laugh. And I hope they feel like they’ve gained a friend. 5. What is a recent experience that you’ve had that was lovely and that you will hold onto in the days to come? I had the best sushi roll a few weeks ago. Sushi is the meal I choose when my life feels a little chaotic, because it’s so symmetrical and natural and colorful, it reminds me that God is not a God of disorder, but a God of peace. 6. What is one of the best tips that you’d impart to those who are growing as writers and speakers? Write every day- you must. Writing is like a well, the more you draw from it, the more that will be there. So you have to write something- an article, a blog post, a chapter of a book, something. Also, I’d say the best advice for speakers is to walk through the open doors that are in front of you, instead of pursuing “big” stages. Be faithful with the little things and God will open every door that is right for you. Thank you Annie for being with us today! P.S. 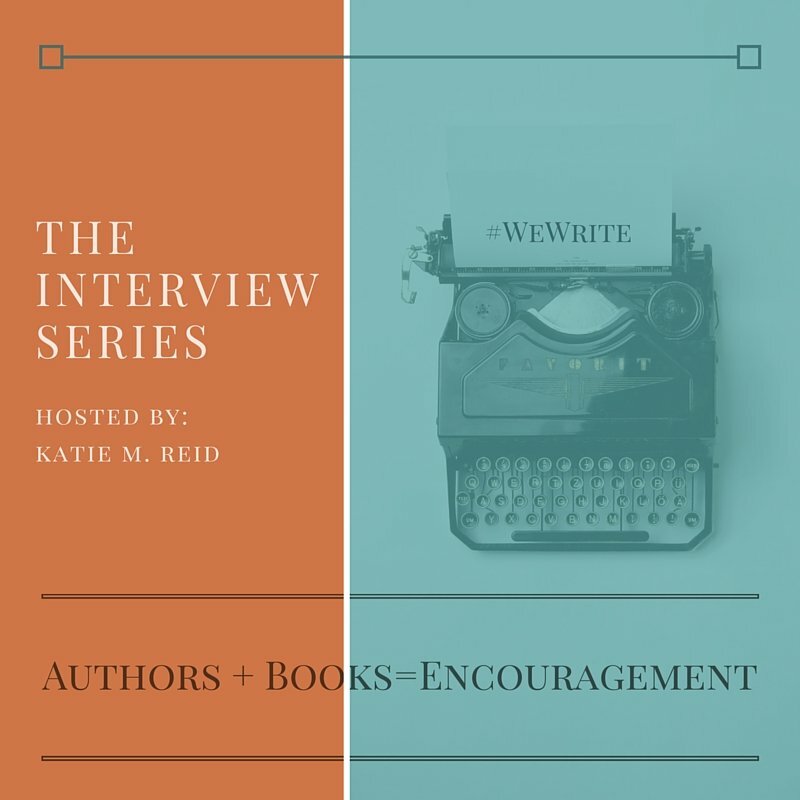 Get caught up on the rest of the Interview Series and discover great books while you learn more about authors. *Disclosure: If you purchase “Looking for Lovely” or the “Looking for Lovely Bible Study” through the starred links provided in this post, a portion of the sales will go to our friends’ adoption (at no additional cost to you).